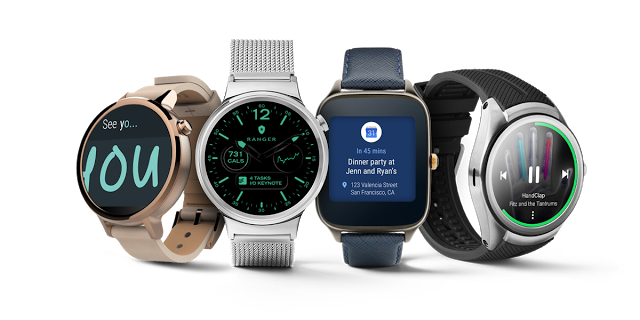 We are super stoked that our Ranger military watch face for Android Wear 2.0 has been featured in the keynote presentation at Google’s annual developer conference (Google I/O). We have been working in close collaboration with Google to make this happen and a special thanks goes out to the whole Android Wear team at Google which was extremely supportive. Ranger watch face was demoed in order to illustrate the new complications API, which will be available with Android Wear 2.0. This makes the life of watch face developers a lot easier as we do not have to source, implement and update different APIs, which are used in our watch faces. Overall you can expect that functions / information points which are accessible via complications can be flexibly chosen by the user. From a design perspective, watch face designers can decide either to rely on standard graphical components (such as icons), which are provided by the complications data provider or they can design their own complication designs for the different complications types, which gives designers all the freedom they need. 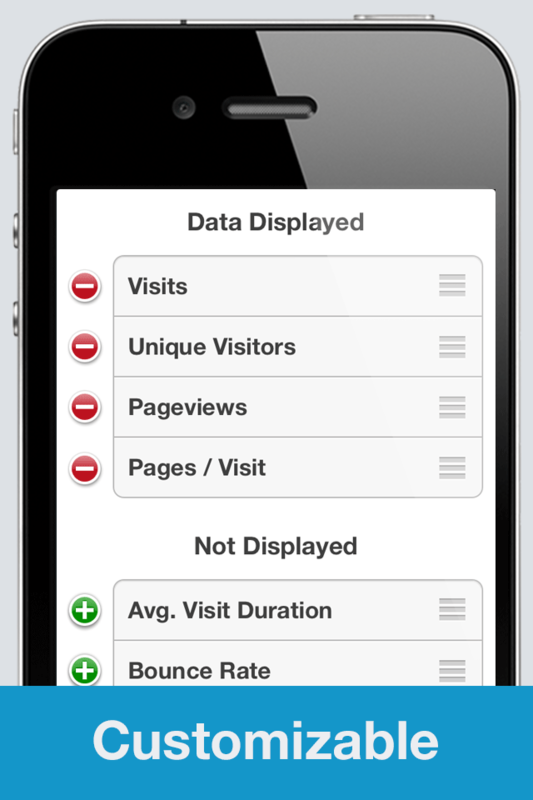 This version does not yet include the complications feature, but we are working hard to have it ready once the complications API goes live. The current version of Ranger military watch face can be downloaded here. We are really honored that on the day of launching our new Smartwatch App on the App Stores, we received a feature by TechCrunch: “While Your Wrist Waits For A Worthy Smartwatch, Check Out This Stylish Timepiece App”. We are celebrating the release of Files United, the ultimate file manager for iOS 7. All our apps are for FREE for a limited time. Download Files United on the App Store and Mac App Store today. 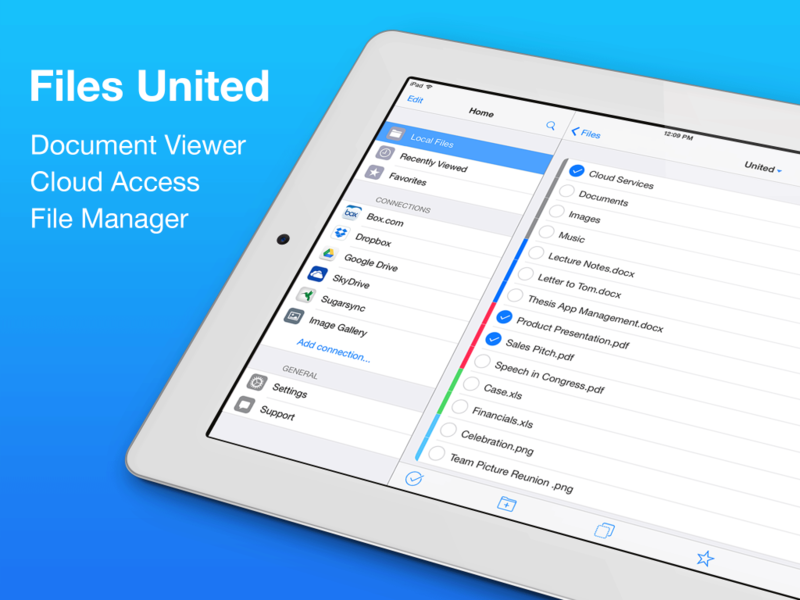 Files United is the ultimate file manager for your iPhone or iPad. Access your cloud services, enjoy your digital content and manage your files from one single app. Intuitive design and ultra-robust functionality will make Files United your daily companion. It is time to wake-up in style. For the next 24 hours Alarm Clock One Touch Pro is available for free on the App Store. Check the video of our friends at Stelapps.com, which bring you apps you love for free. Thanks for the great work. We are extremely proud to announce that our apps have reached 2 million downloads in January 2013. 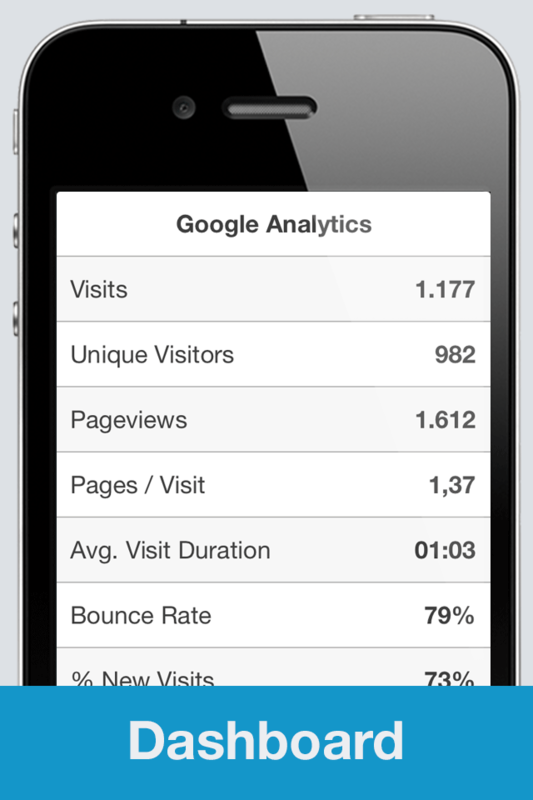 This comes only after 6 months after we hit the 1 millionth download in July 2012. A special thanks goes to all our loyal customers throughout the world, which made this possible. Thank you!